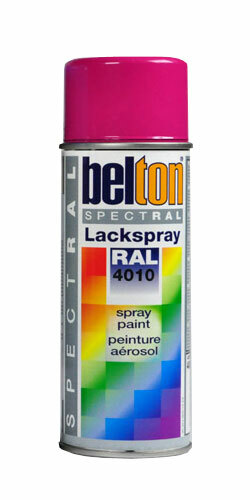 Belton SpectRAL uses the RAL international color scale in this paint line. 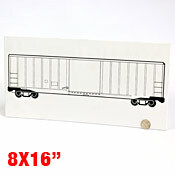 You can use this spray paint to color match another RAL color. This is a high quality lacquer paint which has many applications. It can be applied to Metal, wood, ceramics, stone, clay, glass, paper and some plastics. This paint has a gloss finish and a quick dry time. Belton SpectRAL is premium paint for medium to high end paint projects. It will also work well with any other Belton or Molotow Paint product.